A pairing of rock-n-roll fueled '70s grindhouse horrors! For our Grindhouse Tuesday on October 25th, we’ve got two rarely-screened outings spotlighting real-life Hollywood Vampires! 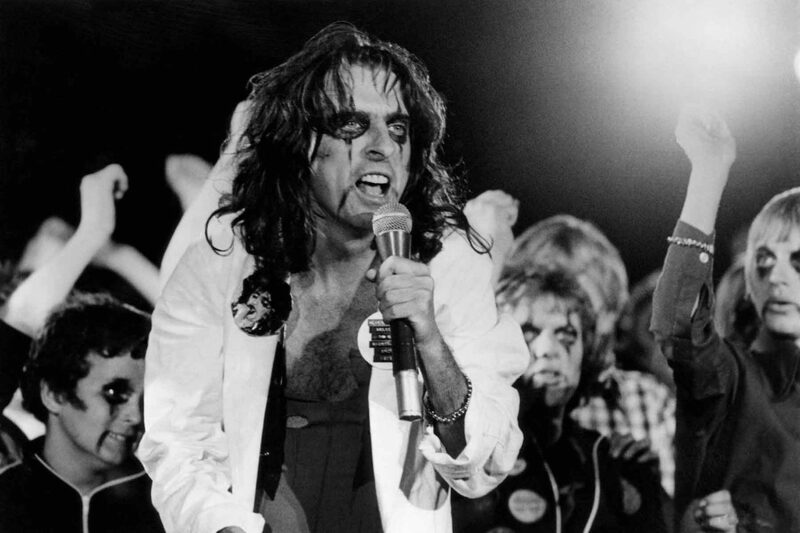 Alice Cooper, Harry Nilsson, and Ringo Starr were all founding members of that infamous Sunset Strip society of the ‘70s (though the only people they terrorized were probably bartenders), and you have a chance to see them bring their special bomp to things that go bump in the night! 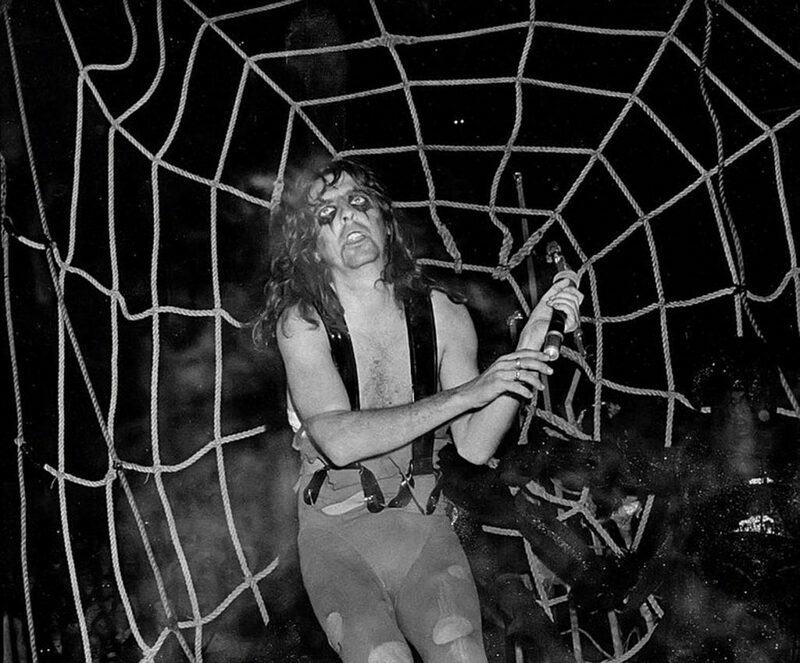 WELCOME TO MY NIGHTMARE from 1976 brings Alice Cooper’s concept album to creepy crawly life, documenting the elaborate live concert tour that followed its release. His first solo project after splitting with the band of the same name, Cooper’s song cycle dramatizes a young boy’s terrifying dreamscape, populated with spiders, skeletons, and a mammoth Cyclops. 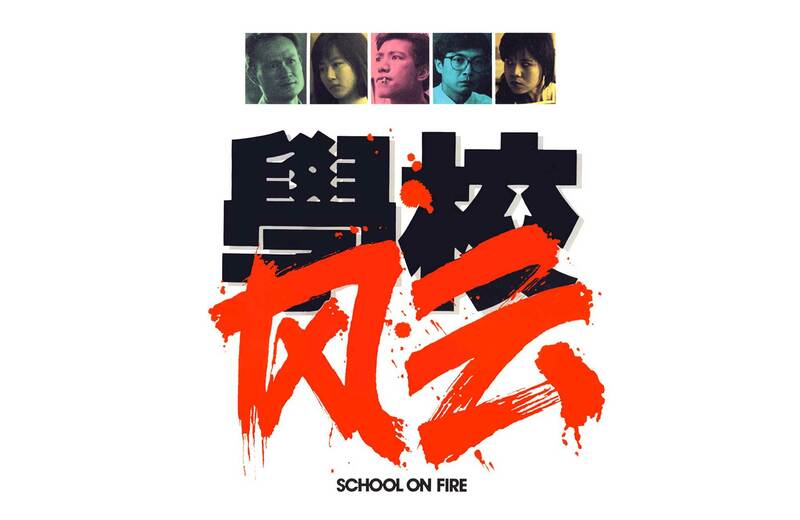 The concert is full of hits – “No More Mr. Nice Guy,” “I’m Eighteen,” “Only Women Bleed,” and “School’s Out” among them – with eye-popping choreography and effects. If you’ve heard legends about the wild experiences Alice Cooper shows were, this is your entry into reliving the carnage! Choreographer David Winters, whose handiwork you’ve seen in previous Bev screenings of THE T.A.M.I. SHOW and A STAR IS BORN with Barbra Streisand, made his feature directing debut with this filmed record of the stage show he put together for Cooper’s tour, taken from a September 1975 performance at London’s Wembley Stadium. 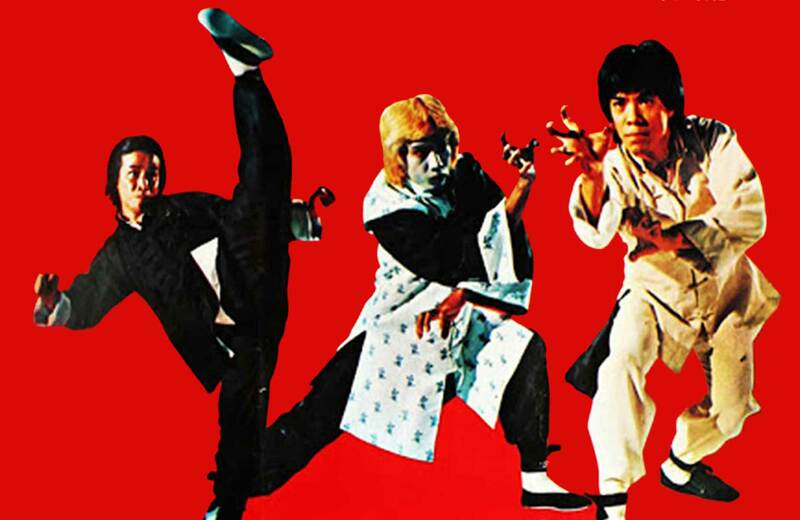 It would begin a second big career of producing and directing lots of fun exploitation films, and launching ‘80s video label Action International Pictures. Winters last year returned to his roots by directing new cult favorite DANCIN’ IT’S ON!, which received a short but memorable theatrical release in Los Angeles. The nightmare storyline that weaves through Cooper’s songs was conceived by writer/director Alan Rudolph, who had already made the Grindhouse Tuesday favorite TERROR CIRCUS aka BARN OF THE NAKED DEAD, before shifting into his better-known genre of quirky dramas like CHOOSE ME and TROUBLE IN MIND. Playing “Cold Ethyl” in this production is dancer Sheryl Goddard, who would go on to marry Cooper; they have remained together to the present day. 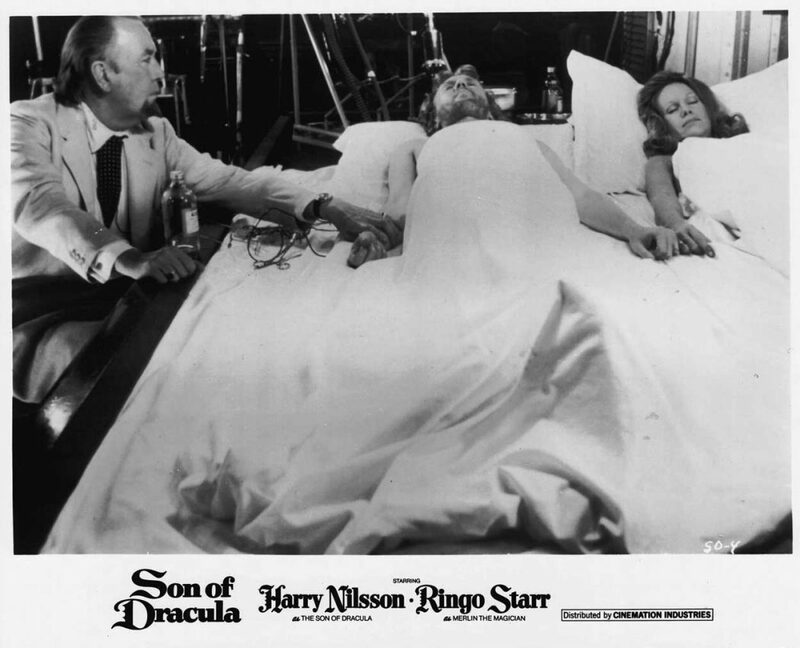 SON OF DRACULA from 1974 finds the legendary bloodsucker snuffed out unexpectedly, with consigliere Merlin the Magician (Ringo Starr) summoning absent heir Count Downe (Harry Nilsson) to return to the family castle and take his claim as King of the Netherworld. However, Downe, already more interested in music than mad science, is smitten with a comely lass (Suzanna Leigh) and intends to renounce his immortality to enjoy human love with her. Baron Frankenstein (Freddie Jones) and Van Helsing (Dennis Price) observe the proceedings with their own surprising agendas. Will the reluctant dark knight leave eternal night behind? SON was conceived by Ringo Starr, who had been immersed in film work before and behind the camera, and originally envisioned David Bowie in the lead role. 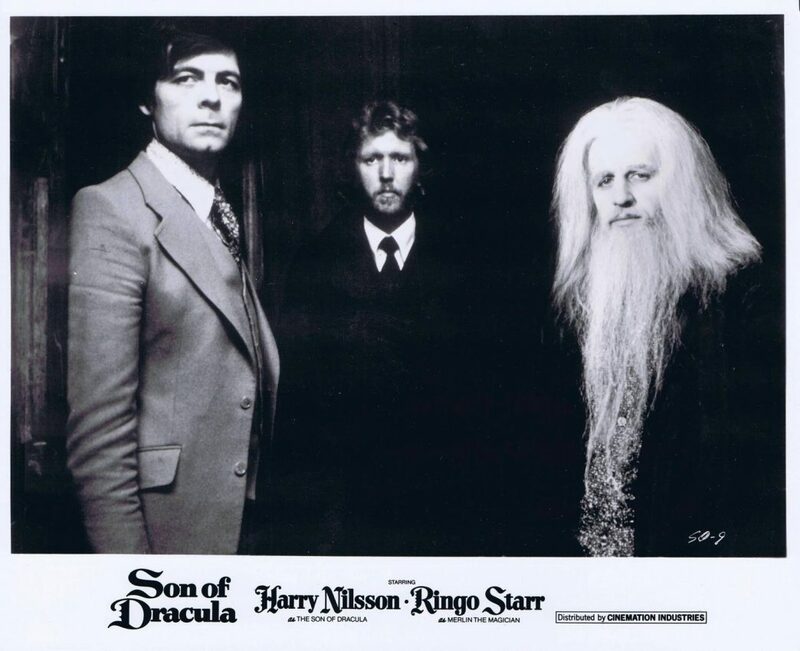 When Starr offered the role to Nilsson, he was not aware Nilsson had struck a Draculesque pose on the cover of his SON OF SCHMILSSON album, even though Starr had played on the record. Cinematographer and director for Hammer and Amicus studios Freddie Francis directed the film, with actress Jennifer Jayne, also a veteran of the aforementioned horror studios, writing the screenplay under the alias Jay Fairbank. Many luminaries of horror and rock were featured in the cast. Jones, Price, and Leigh had all appeared in Hammer productions, and Price had also appeared in Dracula and Frankenstein tales for Jess Franco. Also, eagle-eyed viewers who caught our DEADLIER THAN THE MALE/SOME GIRLS DO combo in summer 2015 will recognize Leigh from the former film, and Shakira Baksh, the cat-like castle housekeeper, in the latter; Baksh would later become the wife of Michael Caine. On the music end, the “Count Downes” band features John Bonham, Peter Frampton, Keith Moon, Klaus Voorman, and an unbilled Leon Russell. 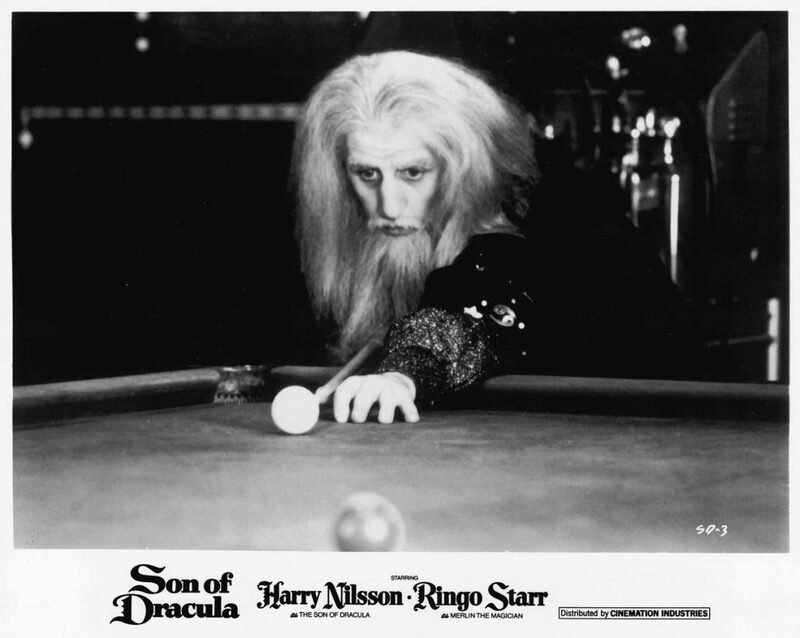 7 great Nilsson songs, including the specially-written “Daybreak,” appear in the movie, many in alternate mixes blended with the score by arranger Paul Buckmaster. The invention of rock’n’roll music flat-out scared bluenose culture in much the same way that the first wave of classic horror movies scared audiences, and as both art forms have evolved over time and gotten more outrageous, original proponents from back in the day themselves have expressed aghast reactions at the new extremes. In short, rock music and horror movies go together like French fries covered in bloody red ketchup. Maybe you won’t get your pants scared off, but you may be tempted to shake ‘em in the aisles.